Taijiquan is a martial art with the goal of moving into harmony with the universe. Along the way, you will develop radiant health, deep internal relaxation, and fighting ability. Taijiquan’s martial power and health benefits comes from cultivating and storing enormous amounts of soft qi in a supple, relaxed body. 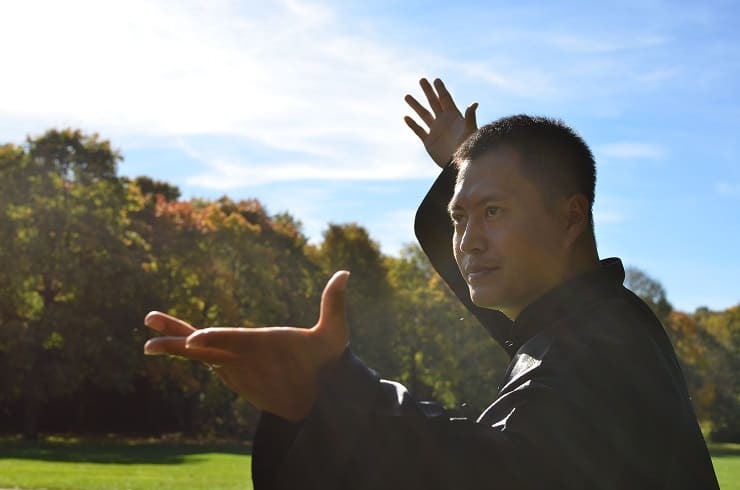 Taijiquan improves the circulation of Qi in the body, which improves the overall function of the body: balanced movements create a balanced field of energy in and around the body. Everything works better. Everything feels better. 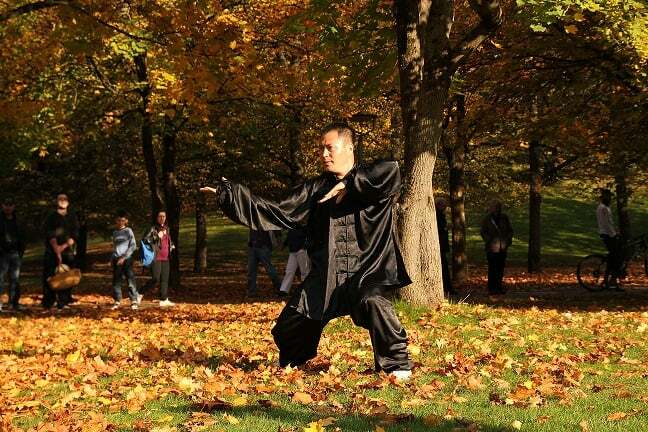 Taijiquan is a form of moving meditation: develop deeper and deeper states of relaxation you can recall at will. Though many practice it only for health, Taijiquan is a powerful martial art. The An family still practice it in this way.